Seychelles is an archipelago of 115 islands in the Indian Ocean which is renowned for its unique flora and fauna, half of the land area being protected as nature reserves and the government has committed to protecting 30% of its Exclusive Economic Zone (EEZ) of 1.3 million square kilometres until 2030. Tourism is one of the major pillars of the economy and plays a crucial role in conservation. 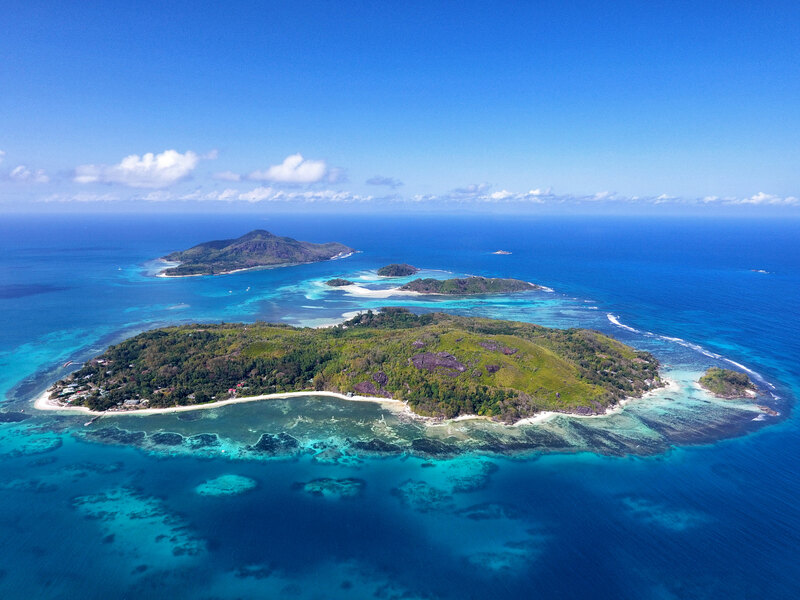 The Seychelles Sustainable Tourism Foundation (SSTF) is a Seychellois NGO which acts as a connecting platform for tourism stakeholders in Seychelles, facilitating partnerships and joint initiatives for sustainable tourism. Our vision is to make Seychelles an international best practice example for sustainable tourism through an integrated collaborative approach between public, the private sector, academia and NGOs. As part of this vision our action plan is based on the Global Sustainable Tourism Council (GSTC) criteria, pursuing a five-year goal for Seychelles to be certified as a sustainable tourism destination by one of the GSTC-recognised bodies. 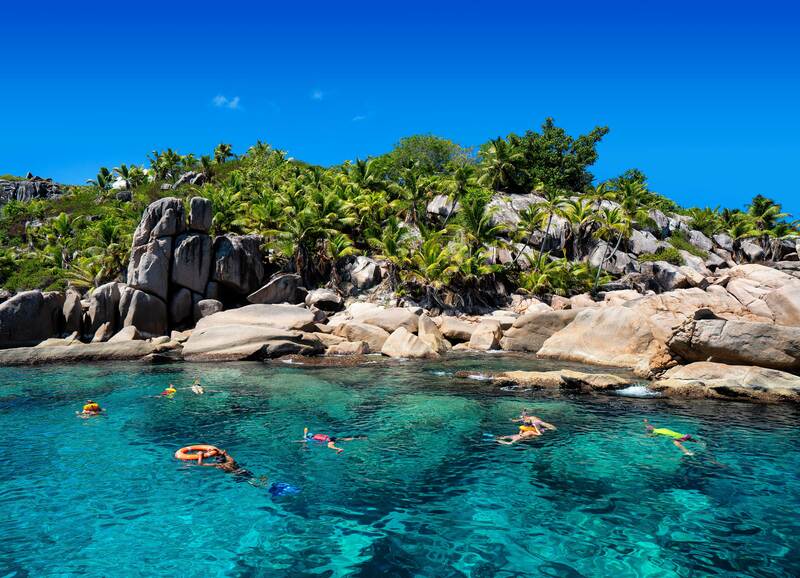 Tourism is a major positive contributing force to conservation in Seychelles. On the one hand, there are many successful initiatives and projects linking tourism with conservation efforts, e.g. some of the smaller islands such as Bird Island, Cousin Island, Felicité and Frégate are offering renowned ecotourism services and tourism directly finances marine and terrestrial conservation efforts. Some of the large hotels such as the Four Seasons or Banyan Tree have partnered up with NGOs such as WiseOceans and the Marine Conservation Society of Seychelles (MCSS) to raise awareness of marine conservation, set up monitoring programmes and offer ecotourism experiences for the hotel’s guests. But we are yet to build a national approach towards linking tourism and conservation. We are at a crucial moment in time with the Marine Spatial Plan being developed which foresees 30% of the EEZ being protected, also wishing to further develop marine-based tourism. As the main platform for sustainable tourism in the country, we interact with various stakeholders, participate in discussions and processes to mainstream sustainable tourism throughout the country. We see ourselves as an LT&C example in process at national level, which brings together relevant actors striving to preserve this paradise. Our founder and chairperson is on the board of the Seychelles National Parks Authority, as well as on the Seychelles Hospitality and Tourism Association and is a fundamental player in triggering much-needed discussions and challenging touristic development plans regarding existing and new marine protected areas. We believe that positive and sustainable management of our protected areas can only be achieved through a multi-stakeholder approach in which different parties take their responsibility and act upon it. We are only in the second year of existence as an NGO, but we see how many parts of society are concerned about some of the touristic developments taking place and are ready to take initiative. Being a member of LT&C allows us to exchange and reach out to other penguins in the network, to learn from others, but also to seek ideas and input for our approach. We are planning a study tour to Seychelles to showcase the commitments to some of our key players in ecotourism and conservation and hope that we can get many fellow penguins to join us and help us to strengthen the ecotourism offer in Seychelles. Through the foundation, we are connecting different stakeholders in Seychelles, facilitating dialogues, partnerships and discussions. Even though we are a small island state, many of the ongoing initiatives and approaches remain isolated. We foster communication, education being a key topic of concern for us. We have the political support from the Ministry of Tourism, as well as from private sector side, notably through the Seychelles Hospitality and Tourism Association. For us, education is at the core of our vision. Working with the University of Seychelles, the Seychelles Tourism Academy, the freelance tour guides and the public, allow us to reignite a passion for the Seychelles tourism product and connecting Seychellois to nature and conservation. Topics such as sustainable waste management are much discussed in our media, but few stakeholders are actually taking the initiative to change things. We are putting in place concrete research and projects to advance knowledge and solutions. We have hosted a series of awareness-raising events and panel discussions on sustainable waste management, support student research e.g. on food waste in the hotel industry and have connected private sector players with NGOs, e.g. the German tour operator SeyVillas is now financially supporting marine conservation and animal welfare projects on Mahe and in the St Anne Marine Park. 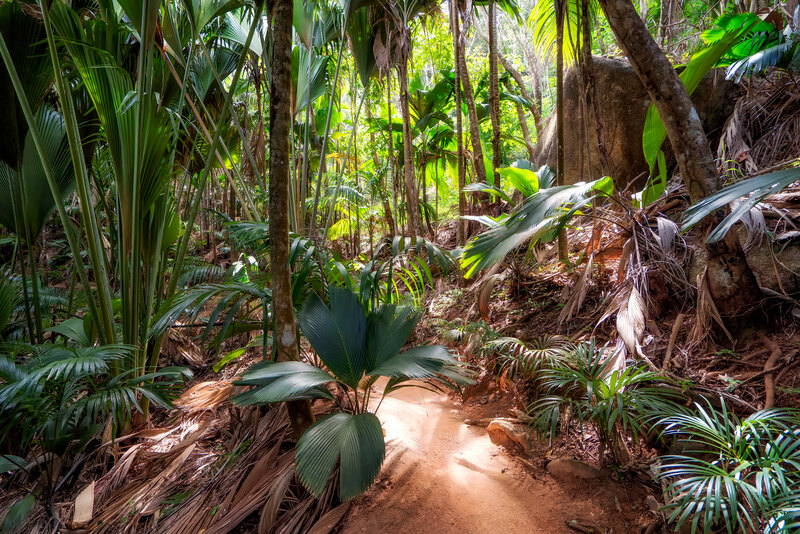 We are aiming at developing and enhancing ecotourism offers in Seychelles. We have relied too heavily on the traditional sun and beach approach, but the country has so much more to offer. Especially in the context of involving local communities, creating value and supporting conservation. Additionally, we want to lobby for an enforcement of laws. Seychelles is very advanced in terms of policies and regulations concerning protected area management, conservation etc., but often the problem is the implementation. We share the same challenges as many Small Developing Island States (SIDS) around the world. Being so small in size, tourism and conservation concern us all. We have initiated the first forum of exchange between other SIDS and protected area managers at our first Conference on Sustainable Tourism in SIDS, which took place in November 2017 and which convened 30 international participants (among them several LT&C members) from 22 countries for discussions with Seychellois public, private, NGO and academia representatives. We are eager to share our experience at other workshops, during study trips, and through exchange programmes.